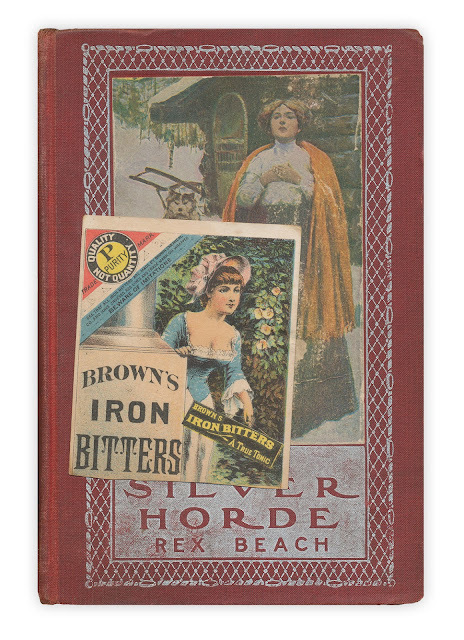 Vintage advertisement for "Brown's Iron Bitters." Found in "Silver Horde" by Rex Beach. Published by Harpers, 1909.